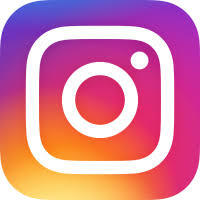 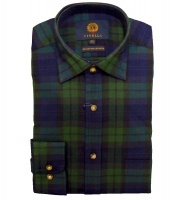 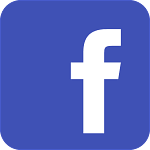 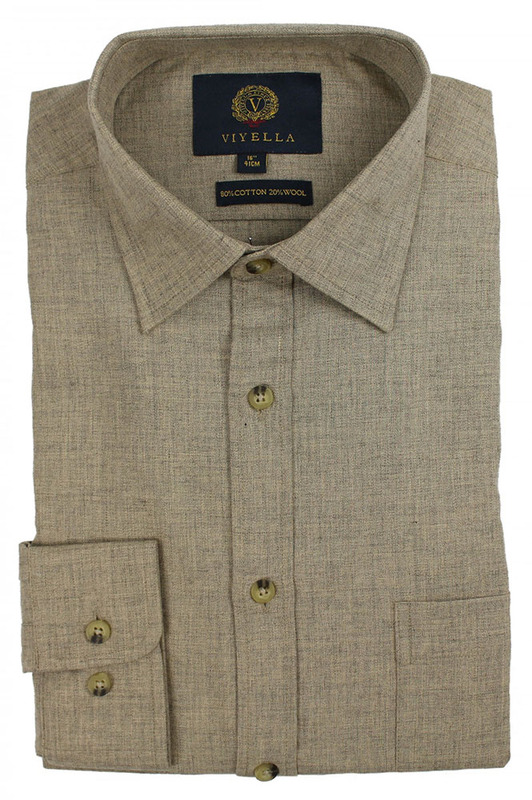 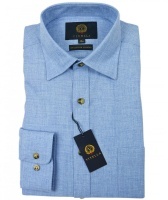 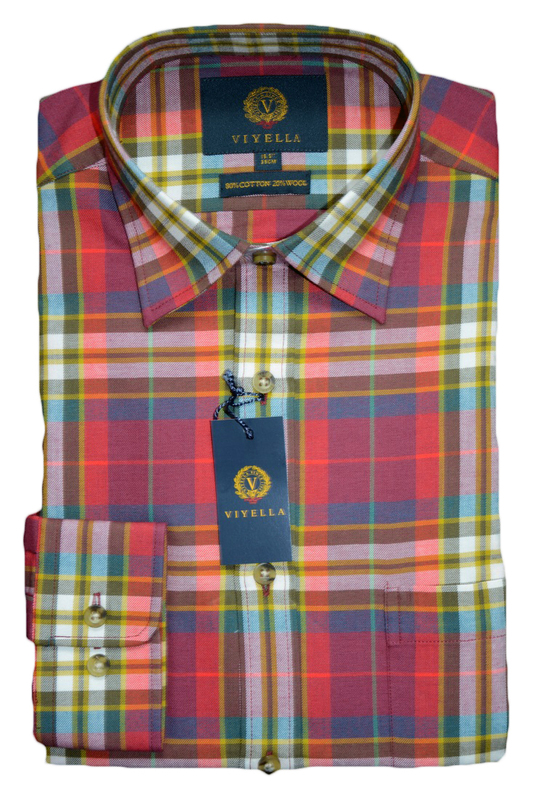 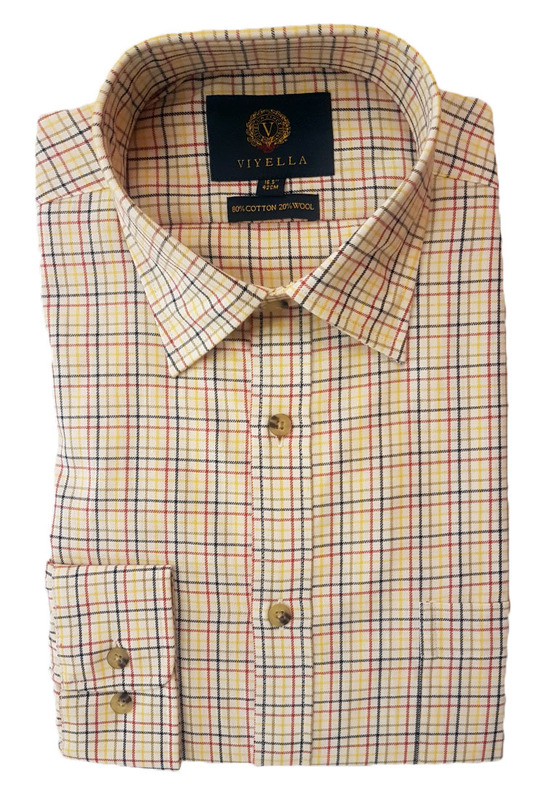 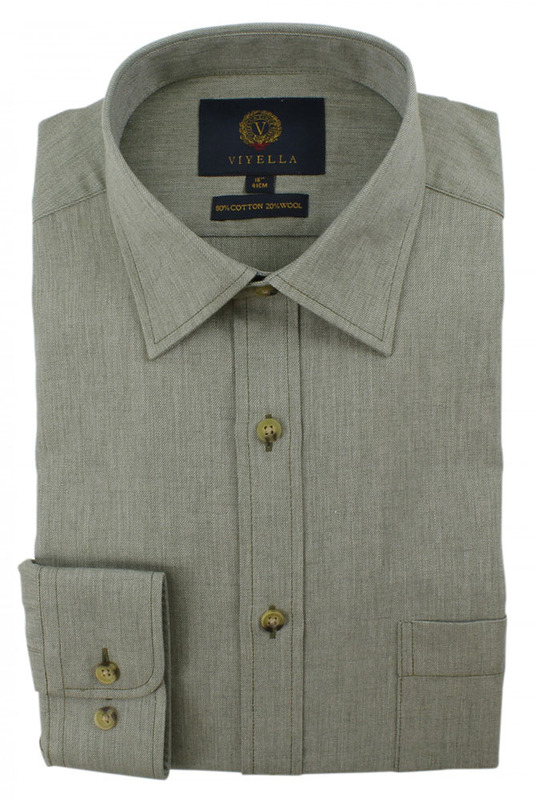 Viyella originally manufactured cloth made from a mixture of merino wool and cotton. 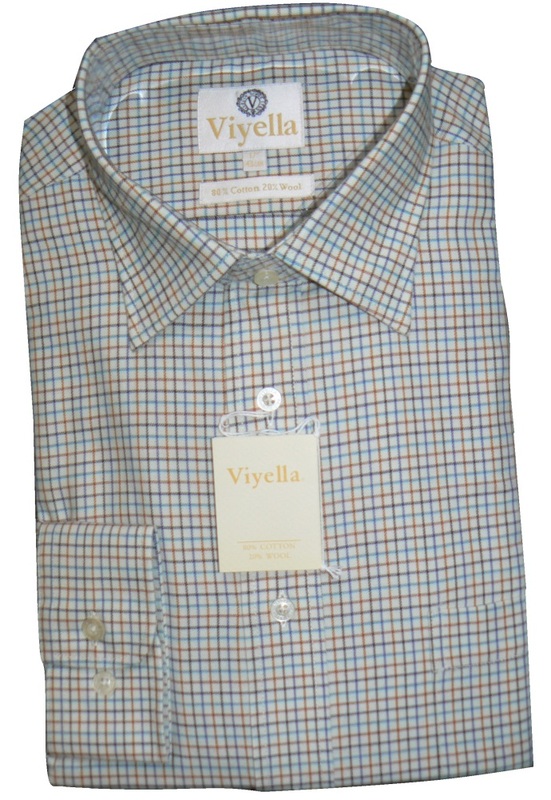 Nowadays Viyella no longer make that exact blend of cloth but Viyella do make this 80% cotton and 20% wool blend. 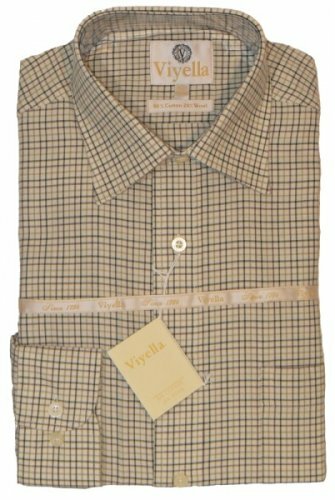 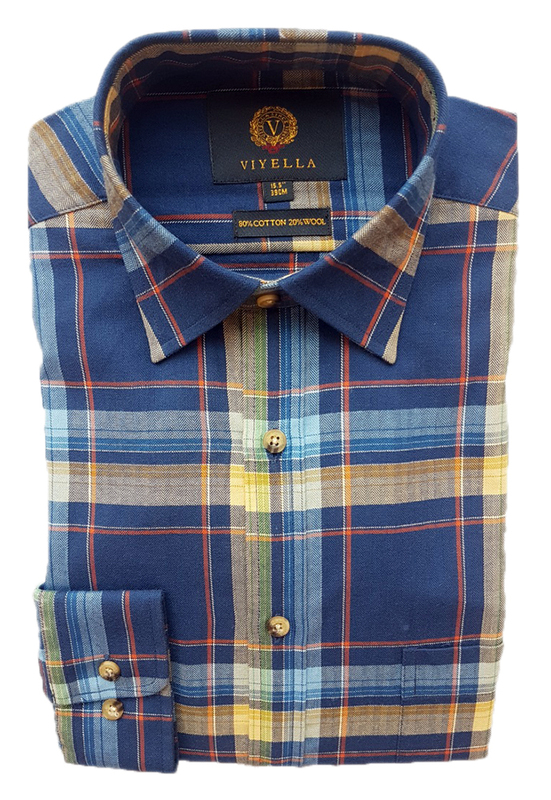 This Viyella cloth is used to make the classic Viyella cotton and wool shirts which are extremely comfortable and, with care, durable too. 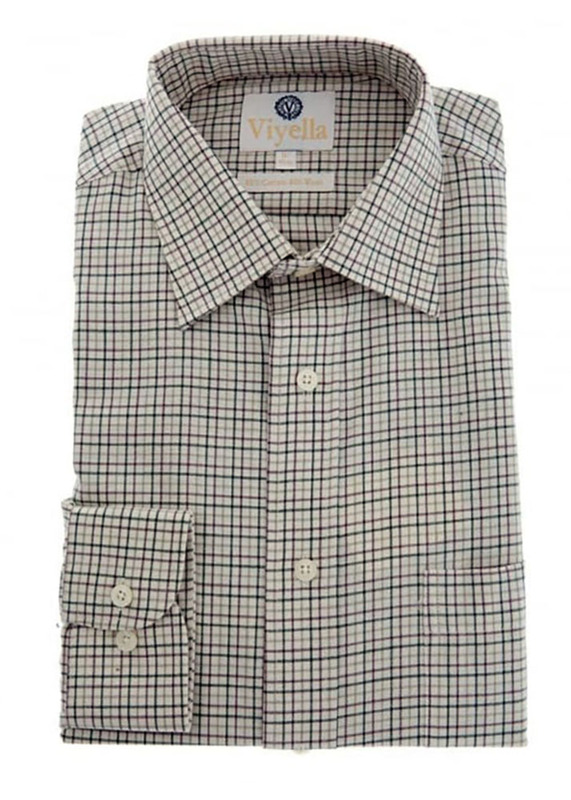 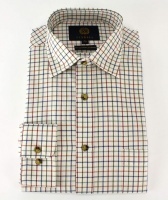 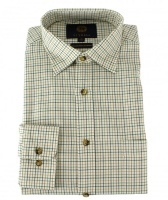 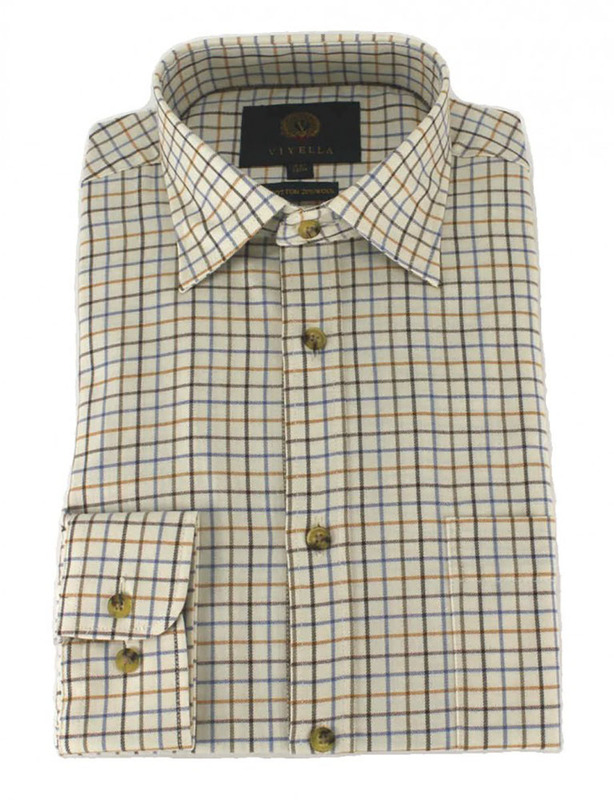 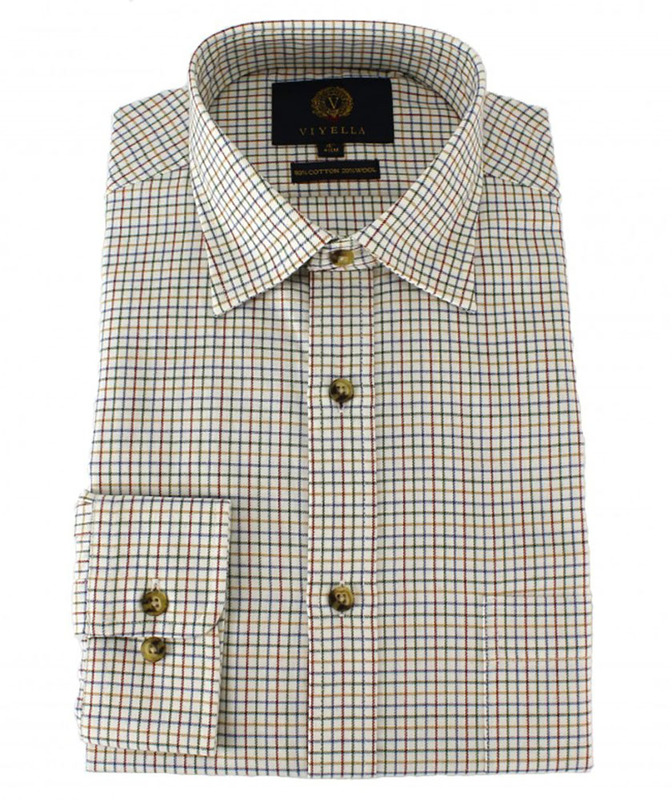 Westaway and Westaway offer the Viyella cotton and wool shirt in tattersall checks and the Viyella cotton and wool shirt in tartans.